At Rosemont Vietnam we provide a complete range of services to private individuals and corporate clients. Our dedicated private client team is able to provide residence and migration advice and support to private individuals and their families, offering a tailor made personal service, structured around each individual’s needs and requirements. Our migration and residence team can provide support and advice to guide you and your family smoothly through Vietnamese visa requirements. We have the experience to advise on the purchase and sale of private yachts and other luxury assets, and to advise and create the most effective ownership structure to meet your needs. We are also able to advise and assist with the creation and establishment of a family office. Our professional staff has the expertise and experience to provide a complete corporate service, accounting and bookkeeping as well as relocation services. We are able to assist and advise at all stages of entry into the Vietnamese and South East Asian market and the development and expansion of an existing market share. We are able to provide a proficient outsourcing service to our corporate clients, from the management of your business setup through its early stages and can guide you through the selection of the relevant professionals and liaison with those professionals as you grow your business. Our extensive bookkeeping and accounting services are provided by our team of Xero certified accountants, who have detailed experience including the preparation of monthly management reports, tax computation, to the liaison with auditors. For both private individuals and corporates our highly regarded team of immigration advisors are pleased to guide you smoothly through the proper procedures to obtaining your Vietnamese Employment Visa, as quickly and as easily as possible, in compliance with Vietnamese regulations. Our team of professionals speak English, French, Mandarin/Cantonese, Vietnamese….. 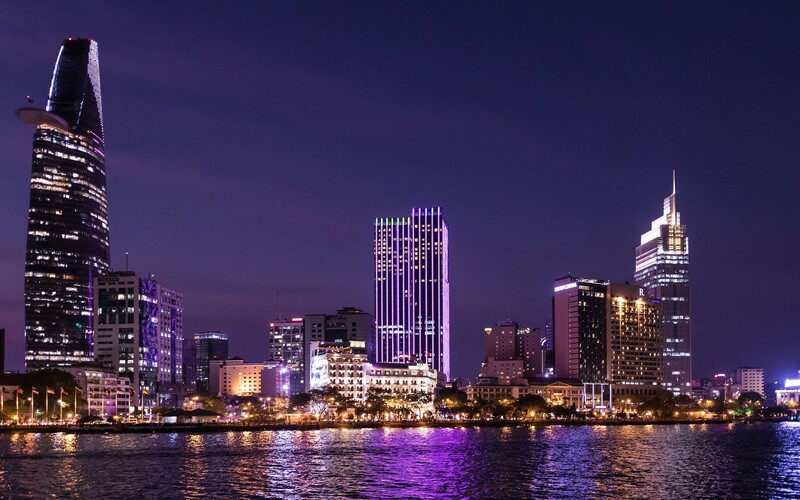 Through Rosemont Vietnam, clients have access to the full depth and breadth of the multi-jurisdictional expertise of our chartered accountants, lawyers, fiscalists, trust and corporate administrators within the Rosemont family of companies that make up Rosemont International. Our services extend across the South East Asia region.